You might not know it but you are surrounded by gypsum every day of your life - it’s in the wallboard in our homes, schools and virtually all buildings. 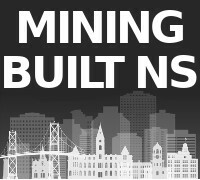 Gypsum has been mined in Nova Scotia for over 200 years and the province has traditionally been one of the world’s largest suppliers of this essential building material. 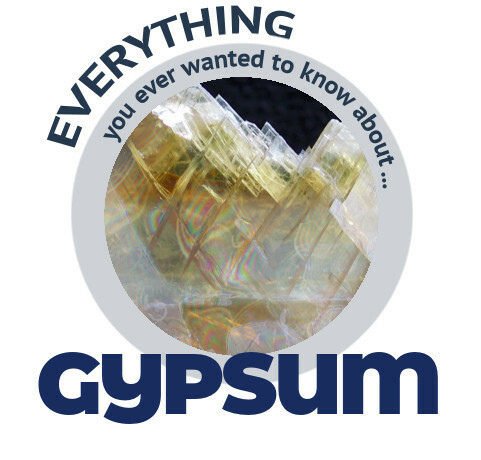 Here is everything you ever wanted to know about … GYPSUM! 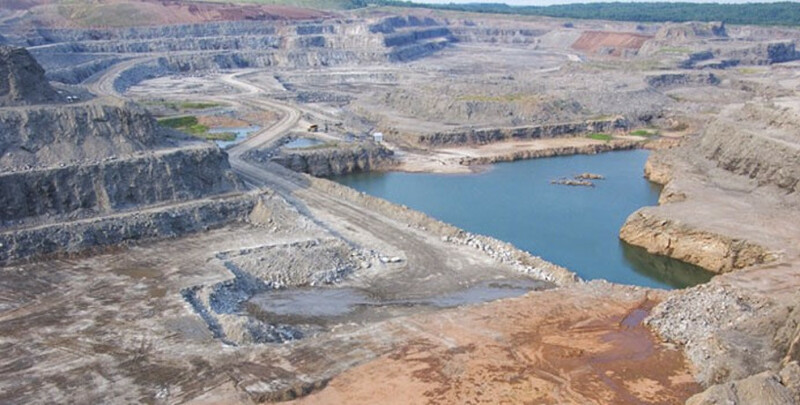 Gypsum has been mined in Nova Scotia for over 200 years and the province has traditionally been one of the world’s largest suppliers of gypsum. Gypsum’s main use is as an ingredient in wallboard, or drywall. At the world’s largest surface gypsum mine in Milford, Nova Scotia, the bones of two different mastodons were discovered in 1991 and 1993. 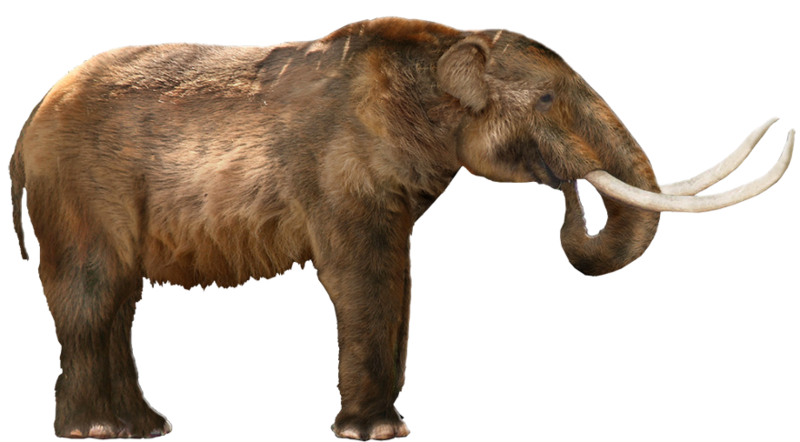 Mastodons first appeared in Africa some 40 million years ago and first came to the North American continent 14 million years ago. They became extinct 10,000 years ago. One of the main reasons gypsum is used in wallboard is that it contains a significant amount of water at the molecular level and is therefore fire resistant. 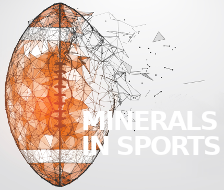 One hundred pounds of gypsum rock contains approximately 21 pounds (or 10 quarts) of water. Because gypsum is fire resistant, in 1667, one year after the Great Fire of London, King Louis XIV of France issued an edict requiring that a coating of gypsum be placed on the interior and exterior of buildings to reduce the chance of fire spreading. 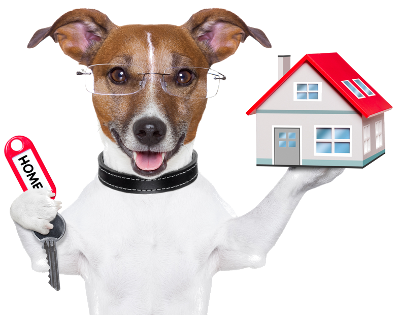 Gypsum has been a key ingredient in the building of homes and other buildings for thousands of years. Archeologists have found traces of gypsum on walls dating back to 9000 B.C. in Anatolia, Turkey. 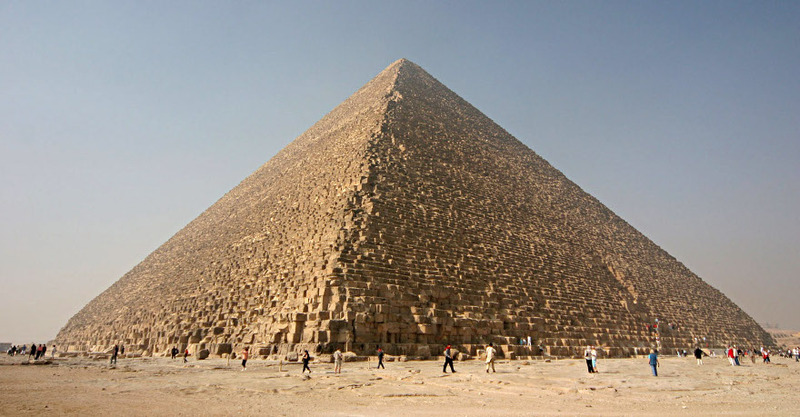 Gypsum was also used in ancient Egypt, including on the pyramid of Kheops, which was constructed in 2700 B.C., and is the only surviving wonder of the ancient world (thanks, in part, to gypsum!). 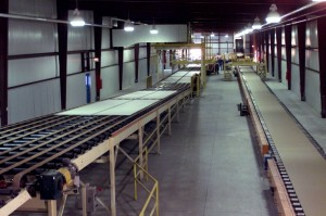 More than 21 billion square-feet of wallboard are shipped each year in the United States and Canada. To put that quantity in perspective, consider this: If the yearly production of wallboard was placed end-to-end in a four-foot wide strip, it would circle the earth’s equator nearly 40 times. Alabaster is a form of gypsum used both in building and as a decorative material. In the 18th century, the French chemist Lavoisier began modern research on gypsum by studying its chemical properties. Large deposits of gypsum were discovered near Paris, and “Plaster of Paris” became a popular building material. French farmers also used natural gypsum as a soil additive to improve crop yields. Benjamin Franklin, an inventor and founding father of the United States, brought this idea to America. The pyramid of Kheops, built in 2700 B.C., was partly built with gypsum. Gypsum is a mineral found in crystal form and in what is called gypsum rock. 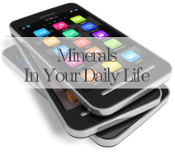 It is a very soft mineral and it can form very pretty, and sometimes extremely large colored crystals. Massive gypsum rock forms within layers of sedimentary rock, typically found in thick beds or layers. It forms in lagoons where ocean waters high in calcium and sulfate content can slowly evaporate and be regularly replenished with new sources of water. The result is the accumulation of large beds of sedimentary gypsum. As a soil additive to improve soil’s workability and receptivity to moisture, and to overcome the corrosive effect of alkalinity. Gypsum specifically benefits such crops as alfalfa, corn, cotton, wheat, and peanuts where substantial amounts of sulfate sulphur are required. As an additive in cloudy water, particularly ponds, to settle dirt and clay particles without injuring aquatic life. To create surgical and orthopedic casts. As a food additive. Gypsum (calcium sulfate) is used as a dietary source of calcium, to condition water used in brewing beer, to control the tartness and clarity of wine, and as an ingredient in canned vegetables, flour, white bread, ice cream, blue cheese, and other foods. As a color additive for drugs and cosmetics. A primary ingredient in toothpaste. Before computerized special effects, Hollywood often used crushed gypsum or salt to make fake snow. Christmas movies were usually shot in the middle of summer - in California heat - so snow had to be faked. Wallboard is the main use of gypsum. If the yearly production of wallboard was placed end-to-end in a four-foot wide strip, it would circle the earth’s equator nearly 40 times. Gypsum is a mineral found in sedimentary rock formations in a crystalline form known as calcium sulfate dihydrate. 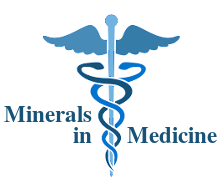 One hundred pounds of gypsum rock contains approximately 21 pounds (or 10 quarts) of chemically combined water. Gypsum rock is mined or quarried and then crushed. 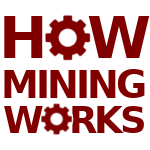 In a process called calcining, the crushed rock is ground into a fine powder and heated to about 350 degrees F, driving off three fourths of the chemically combined water. The calcined gypsum (or hemihydrate) becomes the base for gypsum plaster, wallboard and other gypsum products. To produce wallboard, calcined gypsum is mixed with water and additives to form a slurry which is fed between continuous layers of paper on a board machine. As the board moves down a conveyer line, the calcium sulfate recrystallizes or rehydrates, reverting to its original rock state. The paper becomes chemically and mechanically bonded to the core. The board is then cut to length and conveyed through dryers to remove any free moisture. Gypsum manufacturers also use “synthetic” gypsum as an effective alternative to natural gypsum ore. Synthetic gypsum is a byproduct of burning coal to produce energy. 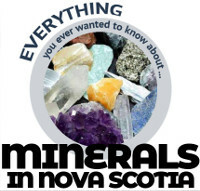 When gypsum mining started in Nova Scotia in the late 1700s, it was done by farmers who extracted blocks of it from their properties, hauled it by horse and cart to shipping points near Windsor and sell it to local traders. The gypsum was then exported to various areas on the east coast of the United States where it was commonly used as fertilizer. In 1826, King George IV granted his brother, the Duke of York, all mineral rights in Nova Scotia that had not previously been granted. These rights were, in turn, given to the General Mining Association. In 1856, public pressure on Nova Scotia’s legislative assembly resulted in a delegation being sent to England asking that the mineral rights given to the Duke of York be rescinded. Nova Scotia’s legislative assembly passed a bill in 1858 which repealed those mineral grants but it exempted gypsum, limestone and other building materials. 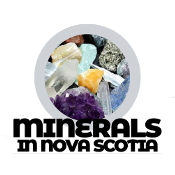 As a result, Nova Scotia gypsum has since belonged not to the provincial government, as other minerals do, but to landowners. This led to companies purchasing gypsum mineral rights from property owners and the gypsum industry being consolidated in the hands of a relatively small number of companies in the late 1800s. This consolidation, combined with technological advancements in the late 1800s, had significant impacts on the gypsum industry. A train was first used in 1882 to haul gypsum in the Windsor area, replacing horse drawn carts. 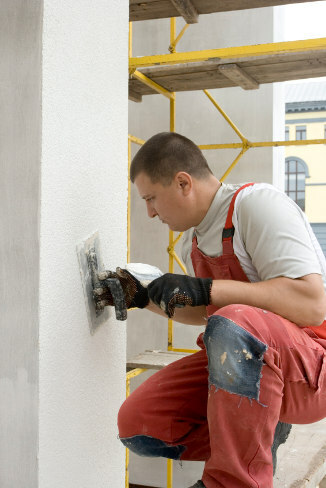 Improvements in commercial plaster production eventually led to the invention of wallboard in the United States in 1918. Plaster made from gypsum was sandwiched between two sheets of paper and within ten years, large scale production was revolutionizing the construction industry. 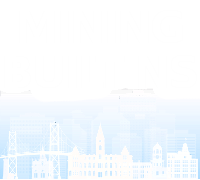 This also changed the gypsum industry in Nova Scotia as vertically-integrated, international companies brought economies of scale and more advanced equipment to the province. 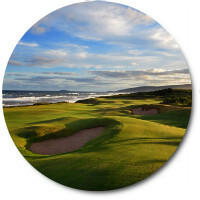 Wallboard also meant that most gypsum would now be used for construction purposes, not fertilizer, although a relatively small amount of Nova Scotia’s gypsum is still used as fertilizer. The world’s largest surface gypsum mine in Milford, Nova Scotia. More than 50 years ago, long before recycling became popular, wallboard manufacturers began recycling newsprint and other paper to produce the paper facing for wallboard. Today, nearly 100% of the paper used in the manufacture of wallboard comes from newsprint and consumer waste materials. In 2016, the wallboard manufacturing industry produced or purchased over one million short tons of recycled paper for use in the production of wallboard. The gypsum industry’s use of recycled paper diverted more than 40 million cubic yards of material destined for landfills, enough to fill more than 10,000 standard railroad cars. Wallboard itself can be recycled to make new wallboard and for other uses. In some areas, private operators recycle wallboard, providing a steady stream of material to manufacturers for making new board. Gypsum is also used in agricultural to help break up clay soils and enhance calcium, which breaks up excess sodium. This helps change the soil structure of excessively heavy soils which have been impacted by heavy traffic, flooding, overcropping, or simply overly weatherized. Additional benefits are a reduction in crusting, improved water run-off and erosion control, assisting in seedling emergence, more workable soils, and better percolation.  Mining is basically digging through Earth’s geological history and sometimes important archeological finds happen. At the world’s largest surface gypsum mine in Milford, Nova Scotia, the bones of two different mastodons were discovered in 1991 and 1993. 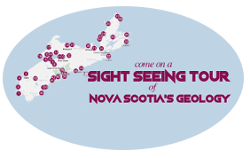 Officials at the Nova Scotia Museum of Natural History believe the area is an old riverbed that was blocked and turned into a series of sinkholes. Glaciers later covered the sinkholes, in effect creating a time capsule. The site where the mastadons were found is about 40-50 feet below surface level. Mastodons first appeared in Africa some 40 million years ago and first came to the North American continent 14 million years ago. They became extinct 10,000 years ago.